Intel Premier Provider: Supplying Intel Servers, CPUs, solid-state drives and NUC computers. 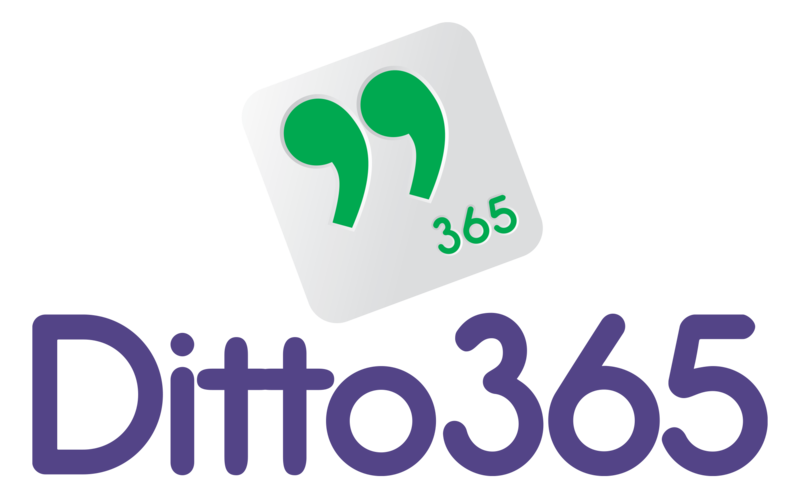 Cisco Certified Partner: Can supply a range of Cisco networking products. 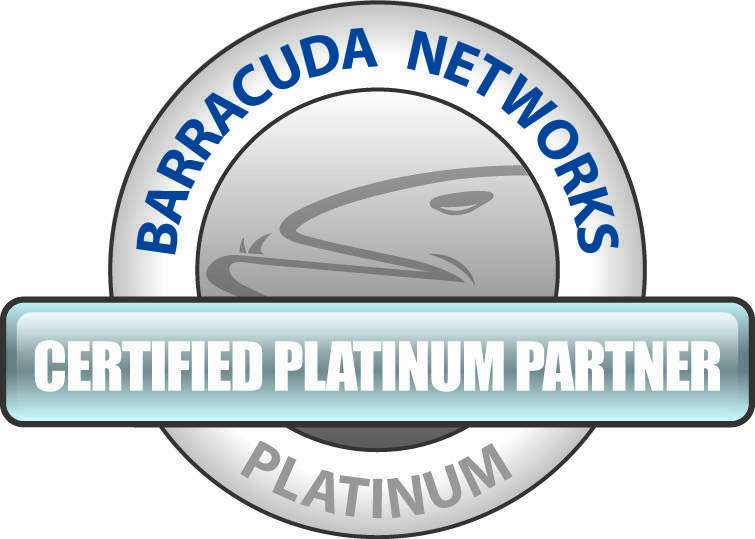 Barracuda Platinum Partner: Barracuda is on a mission to protect customers’ data and applications from today’s advanced threats by providing the most comprehensive and easy-to-use IT-security platform and backing it up with best-in-class customer support. 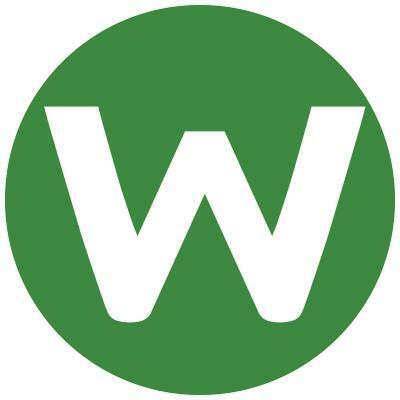 Webroot: Webroot delivers next-generation endpoint security and threat intelligence services to protect businesses and individuals in a connected world. HP Gold Partner: Multinational Information Technology company that sells hardware, software and related business services. Lenovo Platinum Partner: One of the world’s leading personal technology companies, producing innovative PCs and mobile internet devices. Gold Storagecraft Partner: StorageCraft simplifies data management with the tools you need to keep data safe and always available.